We've had a big change at Freelance Aircrew this week as we have now made our service FREE to employers, allowing them to search for the pilots and flight attendants they need and the ablility to contact them immediately. We have had a great uptake so far, but we have been surprised by how many subscribers have shown an interest in the varied flying careers of our founders. With that in mind we have trawled through our old polaroids to show an insight into how our careers in aviation started. 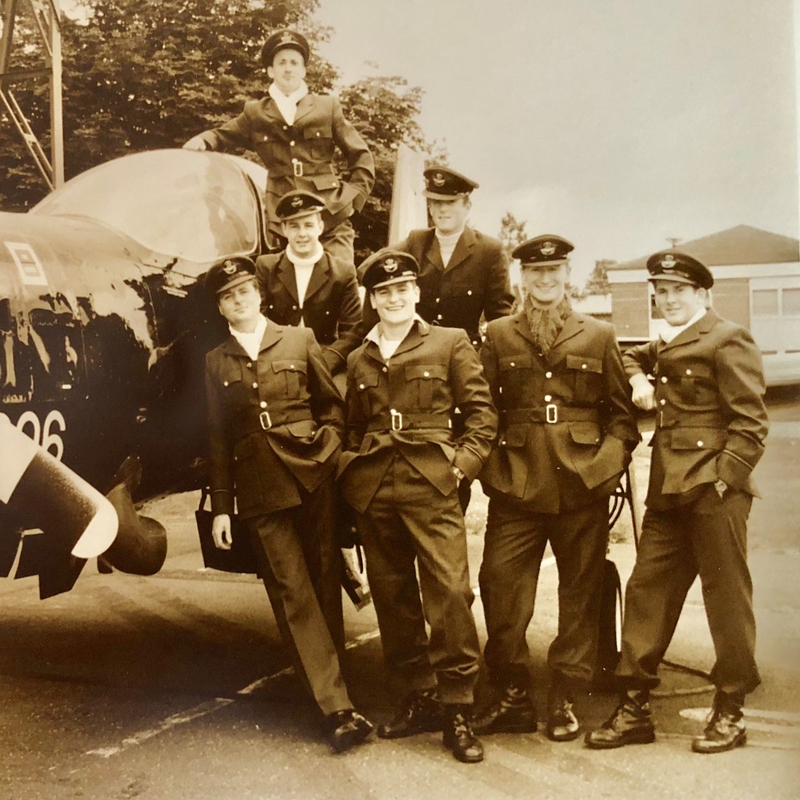 Dan decided to go really retro with this picture of him at RAF basic flying training on the Tucano aircraft. Those of you who know Dan will know that he is one of lifes characters and always likes to be at the forefront of anything jovial - yes, he's the one in the middle at the front. Dan went on from this to fly the Jaguar GR3 and F18 aircraft (with the Royal Canadian Air Force), he now flies as Captain on the Piaggio Avanti when he's not involved with Freelance Aircrew. 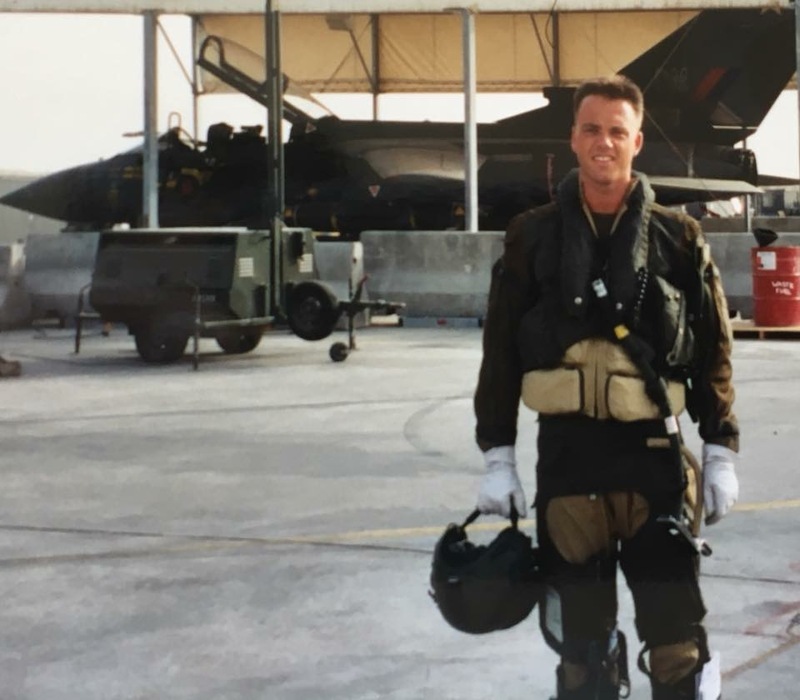 Mark was selected to be one of the RAFs youngest ever flying instructors on the Hawk aircraft before he was selected to fly the Jaguar in the ground attack role. Pictured here proudly infront of his Jaguar jet you can just see the overwing air to air missile above his left shoulder. On leaving the RAF, Mark flew the Falcon 900 with Net Jets and a private owner; he now oversees all operations at Freelance Aircrew. Jas was the youngest pilot to fly the Tornado aircraft of the frontline, he is pictured here with a rather dodgy haircut probably modlled on 'Ice Man' from the film Top Gun. He was also an instructor pilot in the RAF and leader of the world famous Red Arrows display team. Jas now consults to the aviation industry when he is not involved with growing Freelance Aircrew. 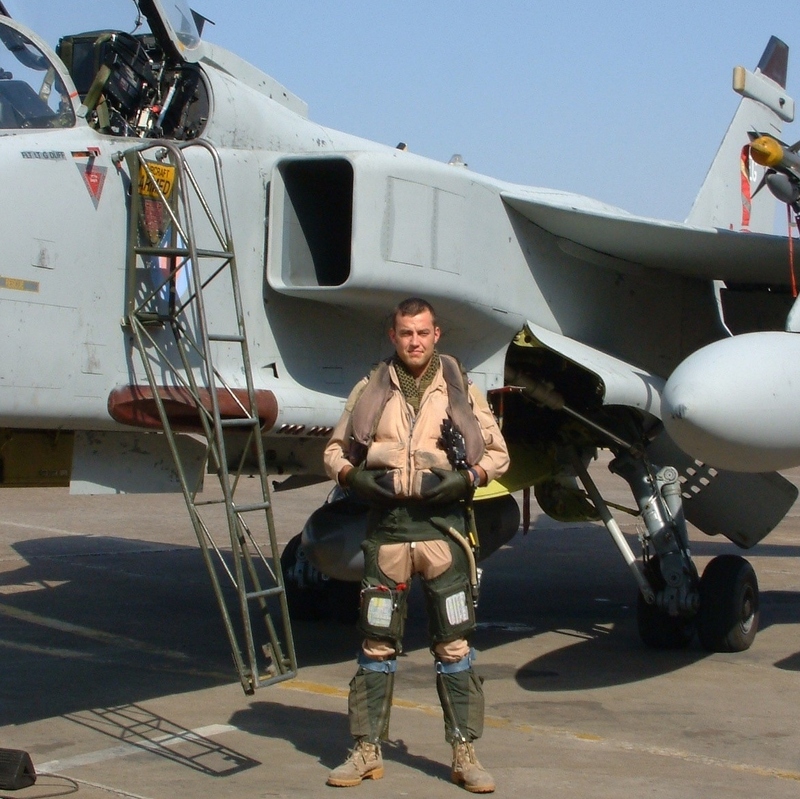 It's good to remember how it all started but what's Freelance Aircrew all about? Freelance Aircrew provides aircraft operators with access to pilots and flight attendants around the globe. The business was born out of our own experiences as pilots in Executive Aviation, where we became increasingly frustrated by sky-high recruitment costs and the inability to get the solution we wanted ‘right now’. The solution is Freelance Aircrew, it’s completely free to for you to use - there really are no hidden costs. Our database of pilots and flight attendants is global, it covers all types of aircraft and it is growing rapidly on a daily basis. Once you have created a free account you will be able to search for the specific requirements you need. Those crews that are available and meet your requirements will be presented to you, prioritised in terms of suitability.